What can Tuesday night's primaries tell us about the midterms? The candidates that emerge Tuesday night from bruising and expensive primary battles in Indiana, North Carolina, Ohio and West Virginia will provide answers to key questions about races crucial to determining which parties will control the U.S. House and Senate after November. 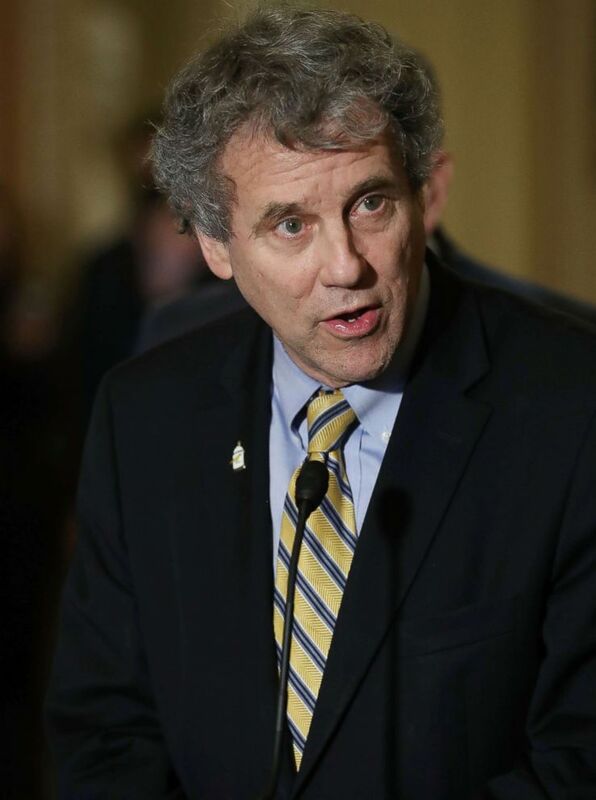 A trio of incumbent Democratic senators representing states Donald Trump captured in the 2016 presidential election, Joe Donnelly of Indiana, Sherrod Brown of Ohio and Joe Manchin of West Virginia, will finally have a Republican opponent after Tuesday. Democrats are hoping strong candidates emerge in House races that could be key to determining their chances at retaking the lower chamber in 2018. Loyalty to the president is a central issue in the Republican primaries, and GOP candidates across all four states are aiming to prove to voters that they are the true Trump ally. The GOP is holding on to a razor-thin 51-49 majority in the U.S. Senate and Democrats are defending ten states that voted for Trump in 2016, and both parties are keenly aware that avoiding unforced missteps and nominating quality candidates is the difference between a Senate majority or minority. 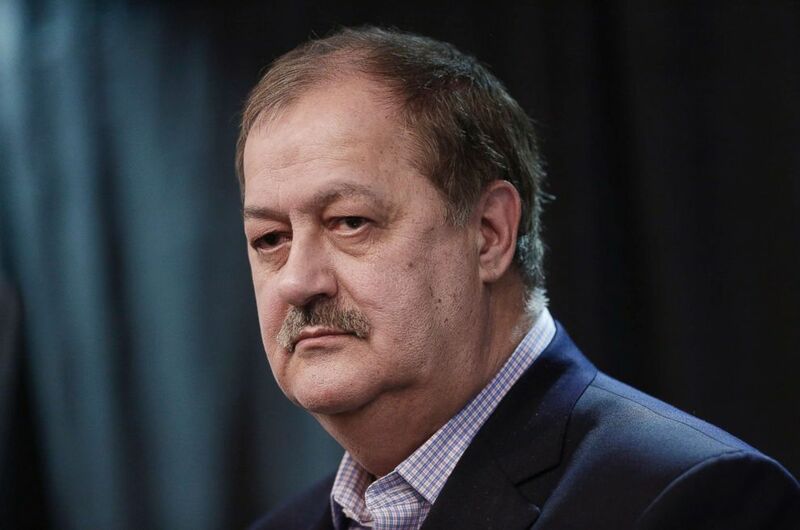 In West Virginia, Republicans are fretting over the candidacy of former coal company CEO who was convicted of a misdemeanor for conspiring to violate mine safety regulations Don Blankenship, who threatens a prime pickup opportunity for the party in a state that Trump won by more than 40 points in 2016. Former Massey Energy CEO Don Blankenship, Republican U.S. Senate candidate from West Virginia, pauses while speaking during a town hall campaign event in Huntington, W.V., Feb. 1, 2018. Blankenship has made his opposition to Senate Majority Leader Mitch McConnell, R-Ky. a centerpiece of the campaign in which he referred to McConnell’s in-laws as his “China family” in a recent campaign ad. McConnell himself has stayed mum on the former coal baron who was Massey Energy CEO when during the Upper Big Branch Mine explosion that killed 29 people, but his allies, the president's son Don Jr. and even President Trump himself have warned in recent days of the damage that a Blankenship win could have on the GOP’s hopes of holding the Senate. The Senate Leadership Fund (SLF), a super PAC run by a McConnell ally, released a statement last week slamming Blankenship ahead of Tuesday’s primary. "There is only one candidate in this race - maybe in the history of candidates running for U.S. Senate, who has ever entertained the idea becoming Chinese. His name is ex-convict Don Blankenship,” the statement from SLF spokesman Chris Pack read. The danger lurking for Republicans in a Blankenship candidacy harkens back to 2012 when two GOP Senate candidates, Todd Akin and Richard Mourdock, made critical gaffes during the waning days of their campaigns and cost the party a chance at two seats that could have helped them capture a majority. The candidacy of Roy Moore in Alabama provided yet another example of when controversial candidates cause headaches for a national party. Moore lost a deep red seat to Democrat Doug Jones, thinning Republican's majority in the U.S. Senate to the current 51-49 margin. Indiana and Ohio represent less treacherous scenarios for Republicans, but the GOP primary in the Hoosier State has been an all-out brawl to be President Trump’s most loyal foot-soldier in the Senate. “Todd Rokita puts on a MAGA hat, he runs around the state, but on the tough votes…he’s against President Trump,” GOP Rep. Luke Messer said of his Republican House colleague Rokita in a debate last month. 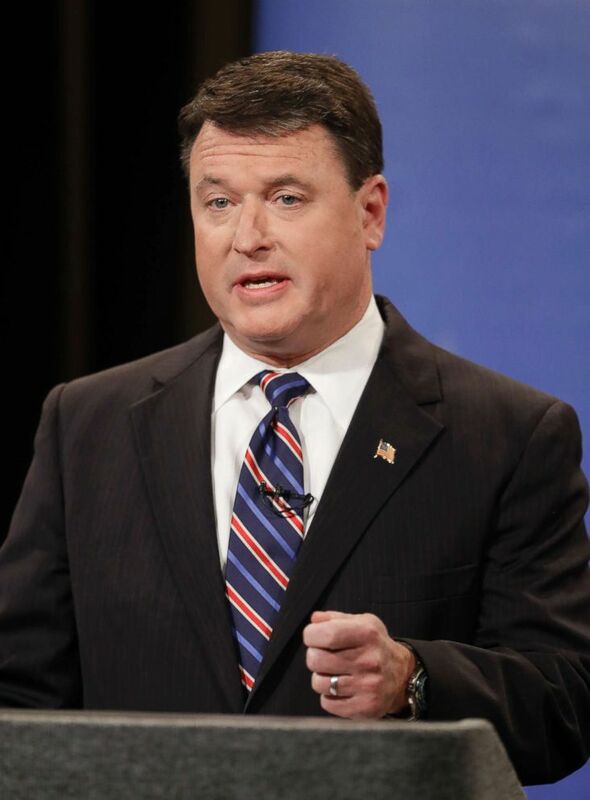 Rokita in return has called his opponent "Missing Messer" amid reports that he no longer lives in Indiana, and is airing ads saying he is "pro-life, pro-gun and pro-Trump,"
Senate candidate Todd Rokita speaks during the Indiana Republican Senate Primary Debate, April 30, 2018, in Indianapolis. 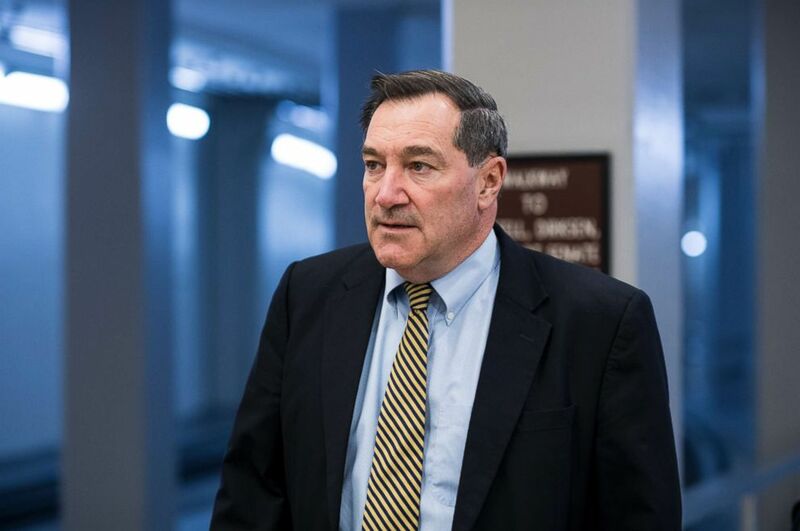 Messer, Rokita, and Braun are all hoping that they can unseat Donnelly, a red-state Democrat that has tried to carve out a moderate reputation for himself in the Senate, and recently voted to confirm President Trump’s pick for Secretary of State, Mike Pompeo. President Trump endorsed Ohio GOP Congressman Jim Renacci in his Senate bid after convincing him to switch from the governor’s race and appeared with him over the weekend in the state. Renacci is facing a primary challenge from businessman Mike Gibbons but is still expected to win the nomination to take on Sherrod Brown. Sen. Sherrod Brown speaks to reporters about the tax reform bill the Senate passed last week, and the possibility of a Government shutdown, at U.S. Capitol, Dec. 5, 2017 in Washington, D.C.
Tuesday night will also provide a preview of races that could become critical to control of the U.S. House. Although Tuesday’s primaries are taking place in four states that Hillary Clinton lost in 2016, Democrats are eyeing a number of U.S. House seats as potential building blocks in their attempt to retake the lower chamber this year. The most immediate opportunity for Democrats to pick up ground in the House is in Ohio’s 12th Congressional District, where the resignation of GOP Rep. Pat Tiberi in January triggered both a GOP primary battle and an August special election that has Republicans nervous about losing another traditionally red seat once held by current Ohio Governor and former GOP presidential candidate John Kasich. 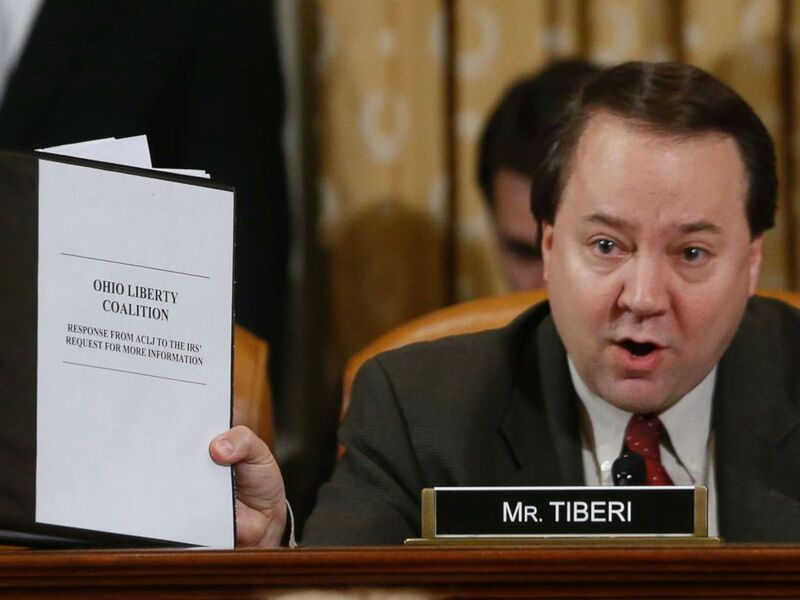 Rep. Pat Tiberi officials from the IRS during a hearing at the House Ways and Means Committee on Capitol Hill, in Washington, May 17, 2013. Tiberi has backed state senator Troy Balderson, while House Freedom Caucus co-chair Jim Jordan has thrown his support behind Melanie Leneghan, who has dubbed herself a diehard “Trump Republican.” The Club for Growth Action PAC has also aired an ad bashing Balderson as "not on Trump's side." In North Carolina, Democrats are eyeing two GOP-held seats they believe could be in play come November. Dan McCready and Kathy Manning, well-funded Democratic challengers in North Carolina’s suburban 9th and 13th Congressional Districts that are part of the DCCC’s “Red to Blue” program. McCready is running in the 9th Congressional District, where incumbent GOP Rep. Robert Pittenger is facing a primary challenge from the same man who fell just 134 votes short of unseating him in the 2016 primary — local pastor Mark Harris. 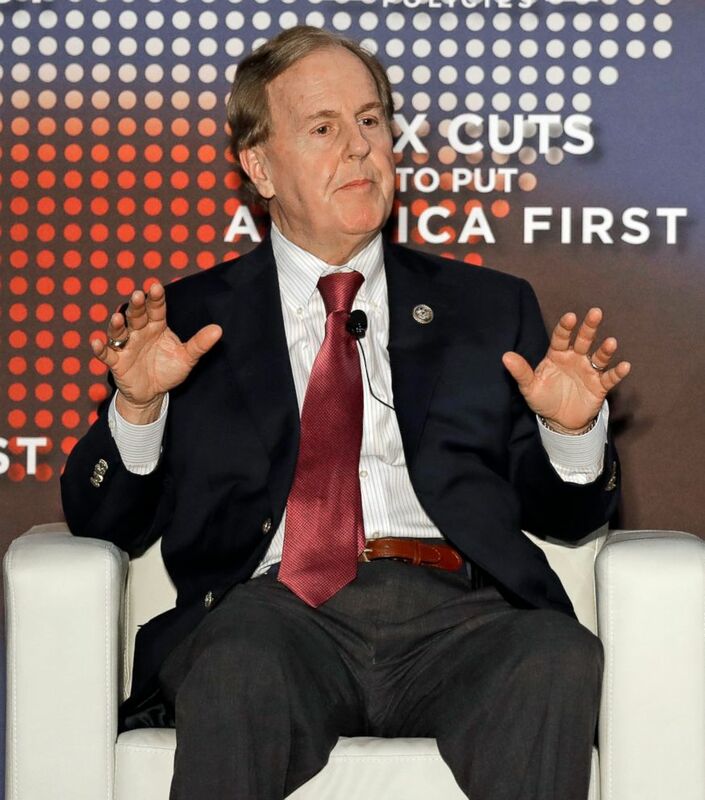 Rep. Robert Pittenger speaks at an event on tax policy in Charlotte, N.C., April 20, 2018. Pittenger features Trump prominently in his campaign. In West Virginia's 3rd Congressional District, an open seat race with Jenkins running for Senate, Democratic state senator Richard Ojeda, who was brutally beaten in 2016 ahead of the primary election, has garnered attention for his appeal to voters in deep red Trump country. Trump won the district by almost 50 points in 2016, but the districts ancestrally blue roots and historic support for Manchin may create a competitive race in November. WATCH LIVE ON TUESDAY: You can watch livestreaming coverage of all the primary action starting at 7 p.m. ET on ABCNews.com or on the ABC News app available on the Apple App Store, Google Play Store, Apple TV App Store, and Roku Channel Store.